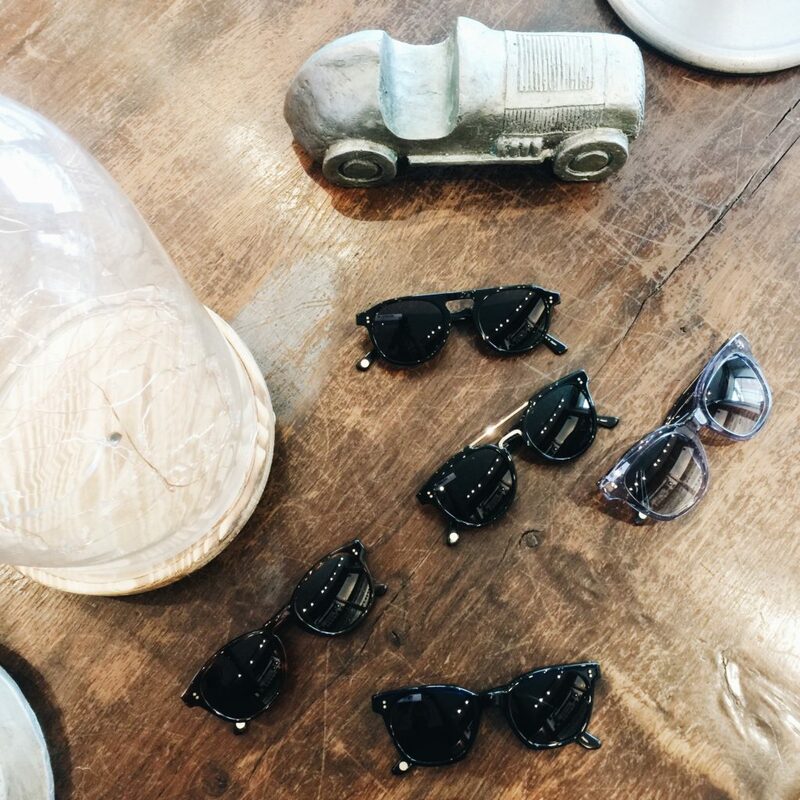 Whether you’re heading to the beach or strolling down the hottest streets of New York, Sunglasses are must-have essentials to complete your look. 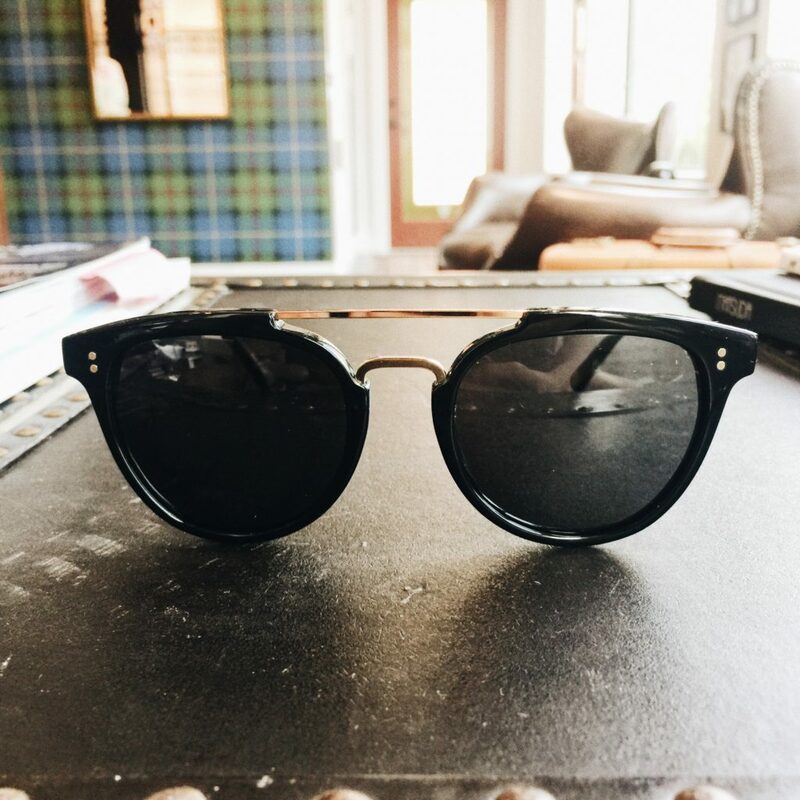 Adding a pair of sunglasses is the fastest way to style up your outfit without overdoing it. Forget what you know about face shapes and eyewear trends, Even Vogue agrees that sunglasses are now based on your personality and not just your face shape. 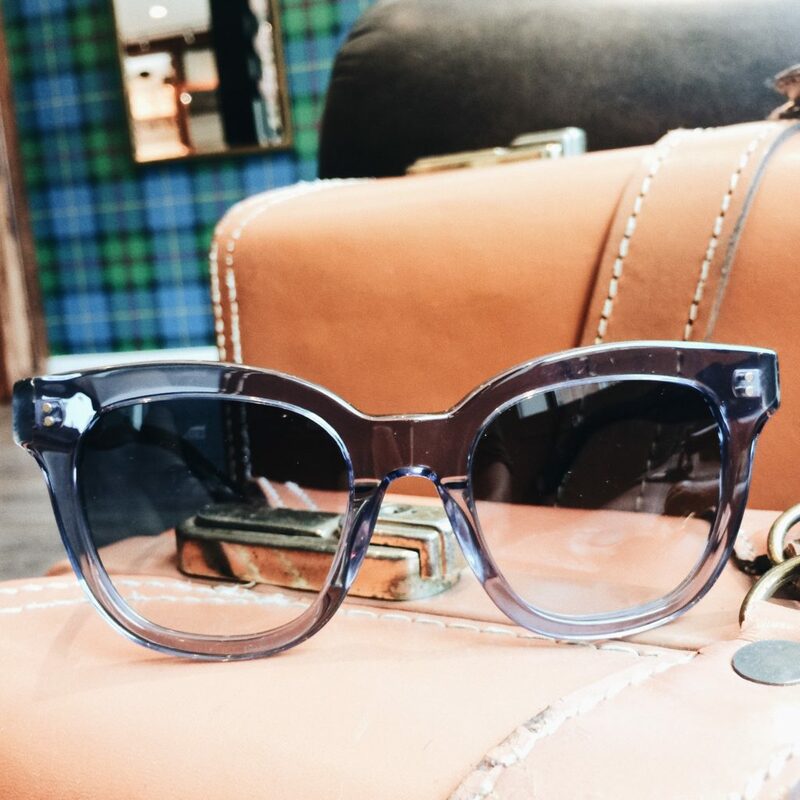 So now is the time to spice up your look with the latest pieces from Todd Rogers Eyewear! 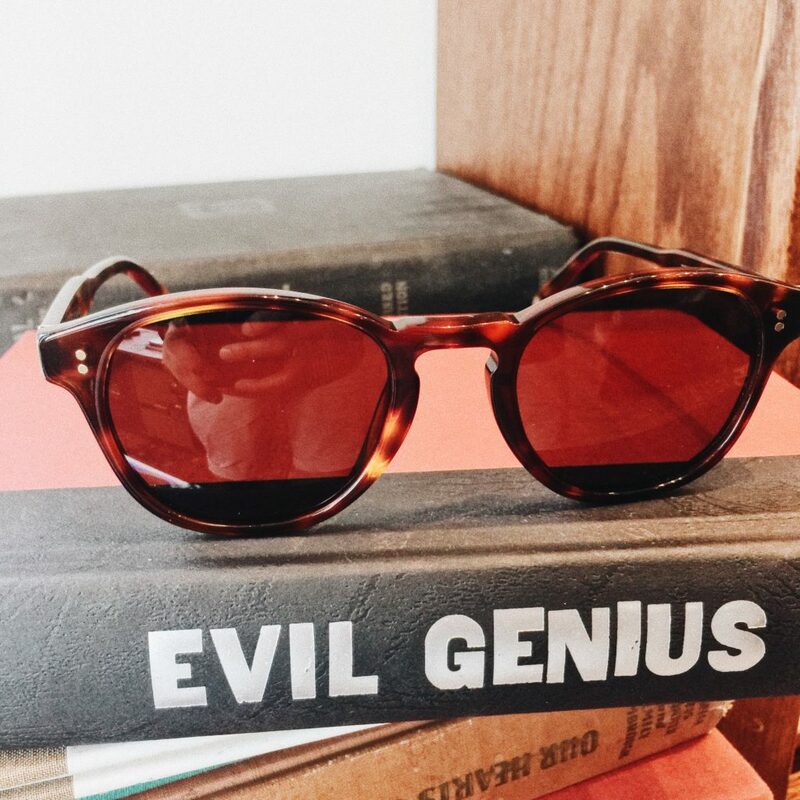 You definitely want attention, why not flaunt it with classic double bridge sunglasses? The Porter Square is perfect for the strong and confident person that you are. This will reflect the main essence of your personality which is Driven, Passionate, and Perceptive. You own all sorts of classic items from your wardrobe down to your bookshelf. You tend to stay with your neutrals with a pop of vibrant color. 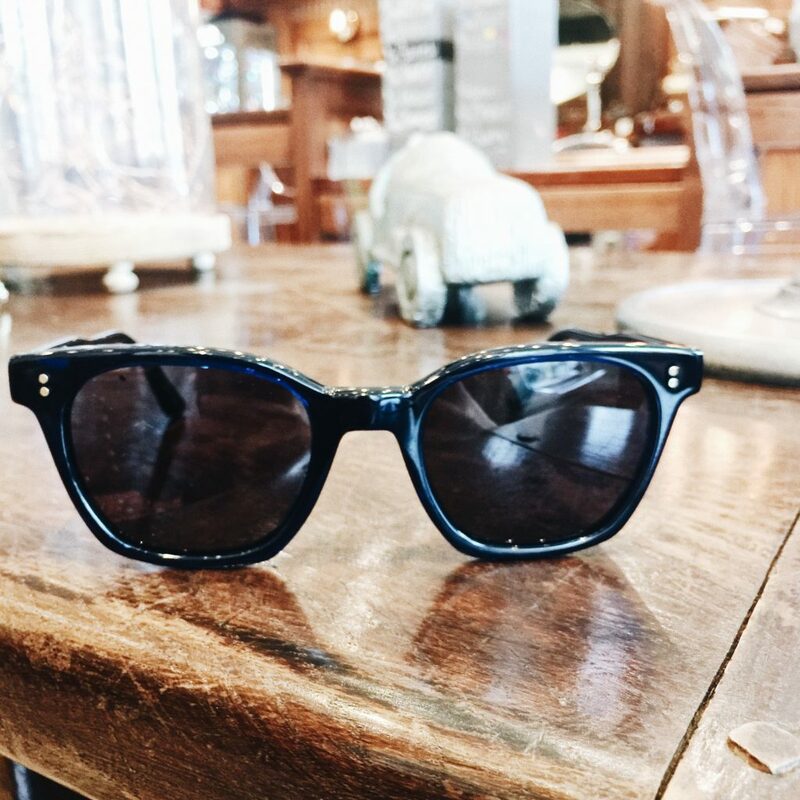 The Teele Square will let you be the optimistic person that you embody and let you emanate a positive energy across the room. Sure you want it simple. Your go-to outfit would be a simple white shirt paired with blue jeans, and white sneakers. The Central Square will just do the trick of making you stand-out without even trying – Less is definitely more. You like third wave coffee shops and you collect records. You like taking photo walks with your polaroid and make memories through quality photos. 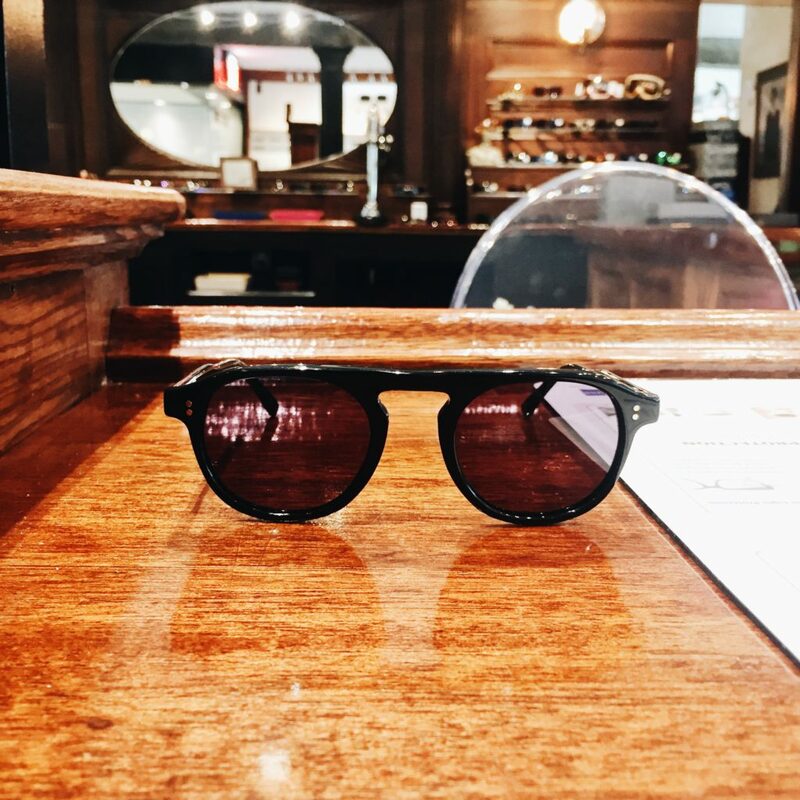 The Davis Square will effortlessly give you that classic with a touch of modern look that you have dreamed of while binge watching your favorite 90’s show. You want to stay relevant and up-to-date. You never miss a day without taking your Instagram story and tagging your friends. The Broadway will give your look that extra bump to stay on top. This oversized piece will make your personality shine whether you’re just on a simple night-out or cruising around the city.